Fundamental themes that have led its Italian yarns to be admired and recognised throughout the world. 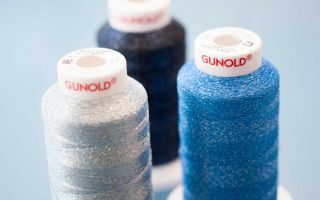 The nylon and covered yarns Fulgar produces are used in a wide range of sectors and for a variety of fabrics, from hosiery to circular knits, lingerie, beachwear and sportswear. These invisible yet crucial ingredients place Fulgar right at the origins of the great successes achieved by the world's fashion textiles. 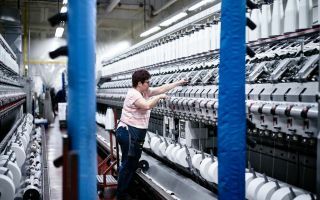 That's why the company has now decided to focus on a new, more contemporary and representative image that will draw attention to the raw material everything else derives from – Fulgar Italian yarn, a perfect mix of tradition and innovation. This awareness has given rise to a constant commitment to the design of special, high-performance products, intelligent fibres developed on the basis of specific requirements and specific market segments, proof of the skill and versatility Fulgar has put into its high-quality offer, now one of the market's widest and most comprehensive. Nanofibra, Q-Skin, Q-Nova and High Tenacity are just some of the specialities developed by Fulgar. 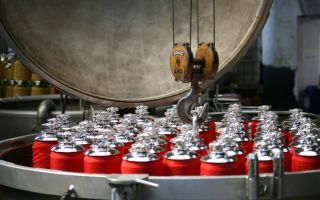 Their unique performance allows manufacturers to make a real difference and gives the yarn a special added value. One of the most revolutionary products currently on the market is Q-Nova, a polyamide 6.6 microfibre made from 99% recycled materials, demonstrating once again the depth and authenticity of Fulgar's green spirit! Its environmental awareness, constant emphasis on innovation and guarantee of high standards of quality and service make Fulgar a cutting edge, forward-looking company, a valuable, reliable partner for the entire textile supply chain - not only for the large global fashion brands, but also for leading textile innovators like the American giant Invista, owner of the Lycra fibre brand, which has chosen Fulgar as exclusive distributor for Europe and Turkey.